Looking for some Panama all inclusive resorts? Well, we've looked everywhere and found some great ones. Generally, the best all inclusive resorts are found in the Europe, Mexico, Asia and the Caribbean and can be difficult to find in other areas of the world, but Panama is one of a few exceptions. 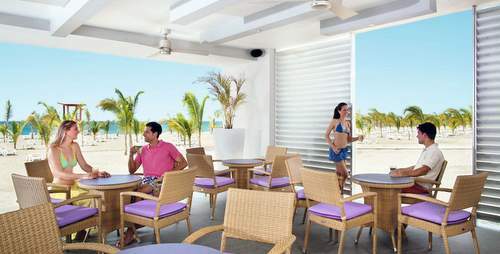 Hotel Riu Playa Blanca is celebrated as an around the clock all inclusive Panama resort with outstanding facilities complete with some of the best activities and entertainment programs in the country. More information and special offers on Hotel Riu Playa Blanca. 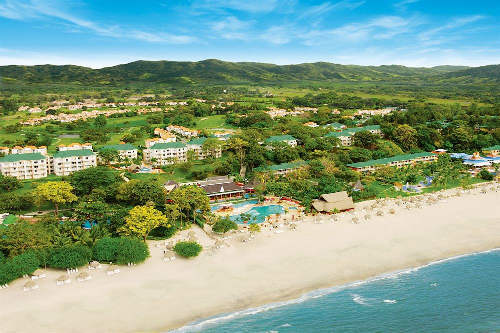 The other good Panama all inclusive vacation resort is the Playa Blanca Beach Resort All Inclusive. Although perhaps not getting the best reviews amongst the panama resorts, there are some all inclusive options which you can find using the Expedia link above. Overall, the resort bides pretty well with couples and families alike. There are 2019 room and free breakfast regardless of if you are on the all inclusive package or not (at the time of writing). See the resorts below for other interesting vacation spots in Panama. 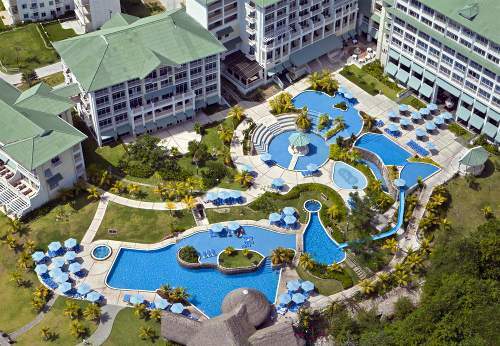 A Panama All Inclusive Resort with lots of exciting activities scattered around this sizable resort. From the well maintained kids club complete with games room, to the quality spa, there really are activities for different age groups. You will find good deals on this resort as well which deliver extra value. At the time of writing this included the fourth night free. 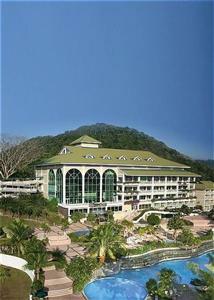 A beautiful luxury hotel with access to the Panama Canal and the rainforest. Although not totally all inclusive, many packages are available here including spa, golf and honeymoon. Gets great reviews. Located in Boquete, Panama. This resort is tranquil and serene. It offers a spa and golf. It's at the base of a volcano and a great place for coffee lovers! 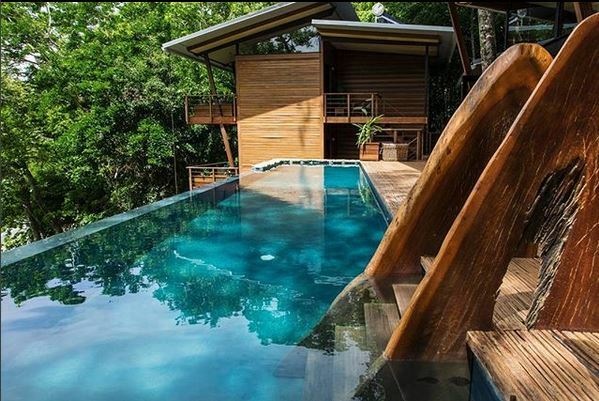 Located in Bocas del Toro, Panama, this resort gets the best reviews of all in the country. It's on a private island, has a continental breakfast, adults only and is great for nature lovers (lots of birds, dolphins and tropical fish). Read the TripAdvisor reviews for the Royal Decameron Golf, Panama Beach Resort and Villas All Inclusive and see the video below. Our Panama all inclusive vacations playlist is below. See reviews on the top resorts below or read the reviews and find out more about Panama Vacations on TripAdvisor. Interested in an exclusive, luxurious stay on a private island in Panama? We have recently discovered a gem in Panama - Isla Palenque Resort, Check out our full review of it here. If you'd really like an all inclusive resort but didn't really want one in Panama, there are also some in Belize that are great. 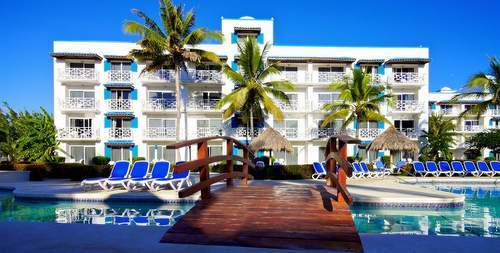 Click here for all inclusive resorts in Belize. For more all inclusive resorts, visit Belize all inclusive or Caribbean all inclusive vacations.